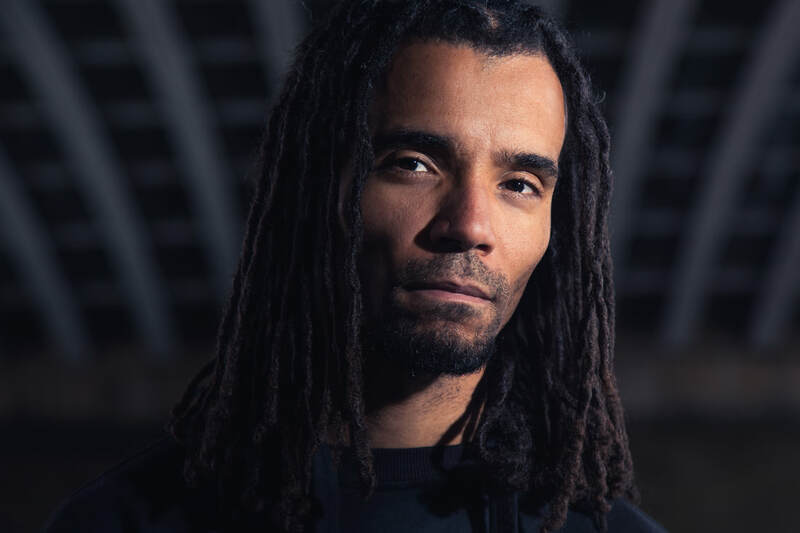 Akala is a BAFTA and MOBO award-winning hip-hop artist, writer and social entrepreneur, and co-founder of The Hip-Hop Shakespeare Company. He has led innovative projects in the arts, education and music all over the world. He has appeared on Channel 4, ITV, MTV, Sky Arts and the BBC promoting his music and poetry, and speaking on youth, race, British/African-Caribbean culture and the arts. His lectures and performances have millions of views on YouTube. He has written for The Guardian, Huffington Post and The Independent, spoken for the Oxford Union and TEDx, and holds an honorary doctorate from Oxford Brookes University. His recently published memoir, Natives: Race and Class in the Ruins of Empire, is a Sunday Times bestseller.